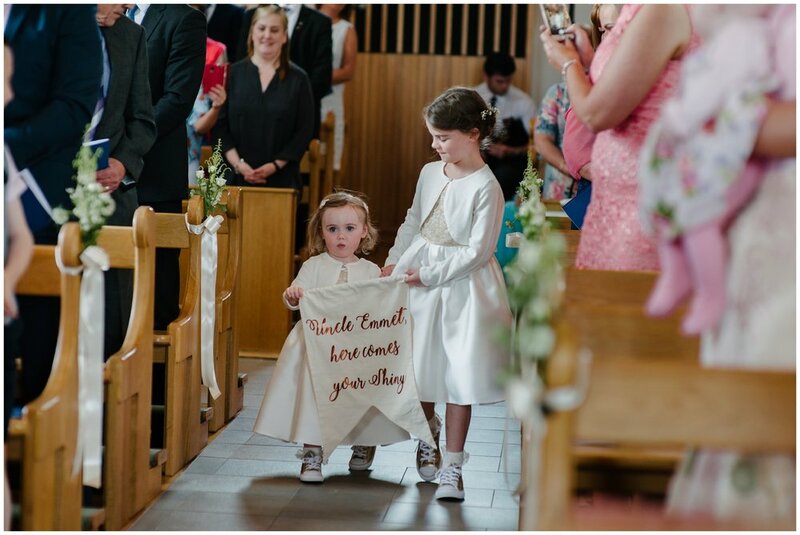 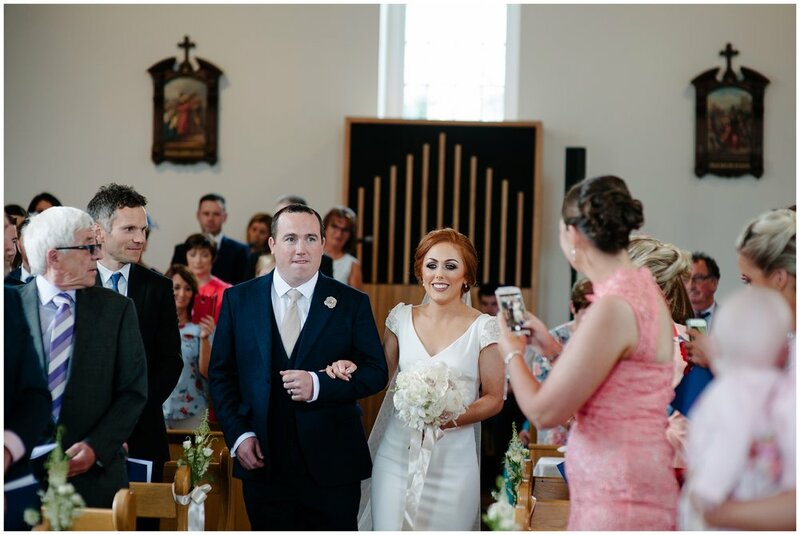 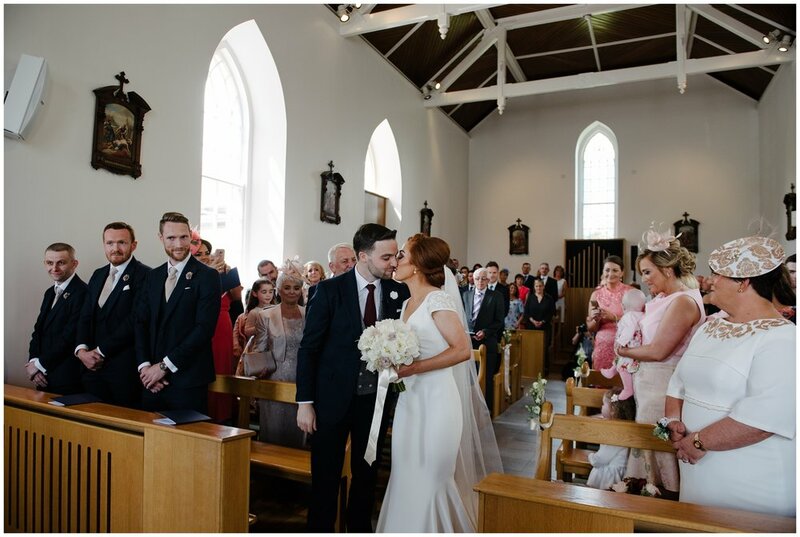 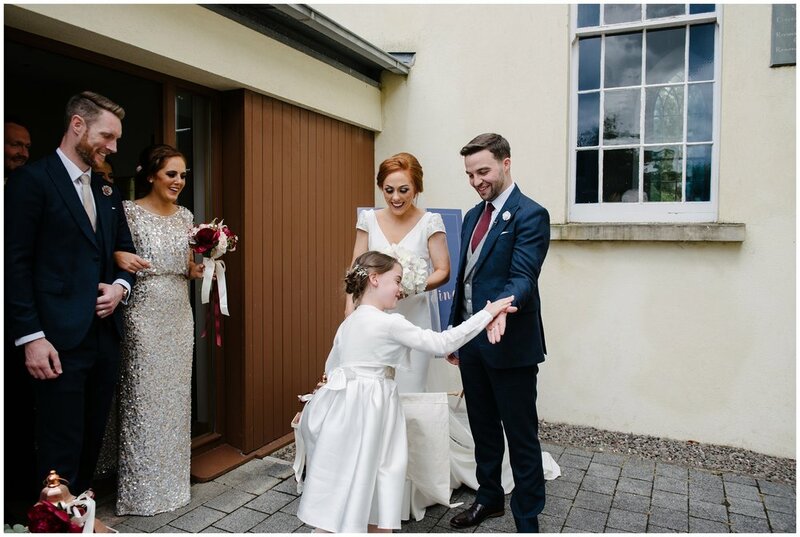 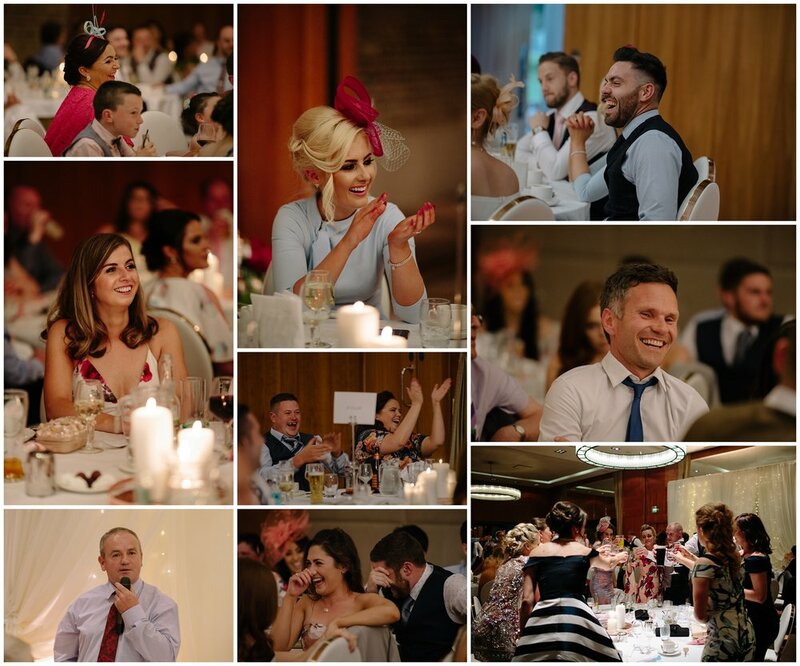 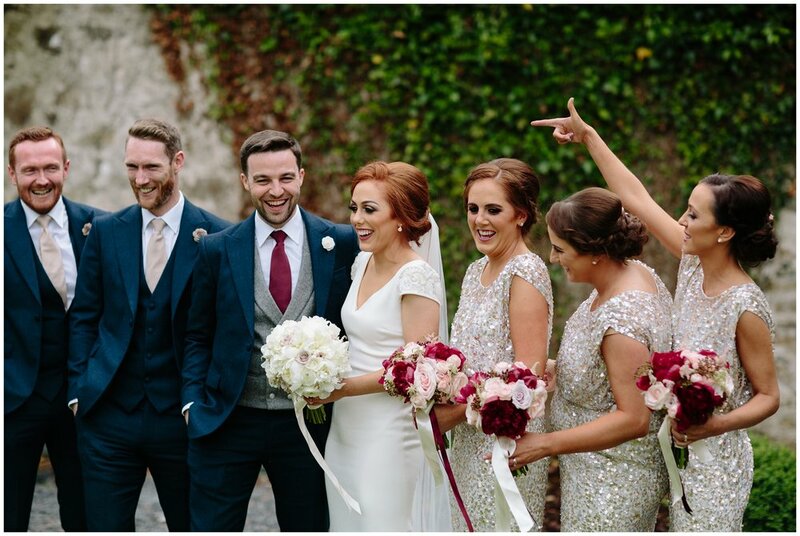 Sinead and Emmet filled their day with love and laughter surrounded by family and friends. 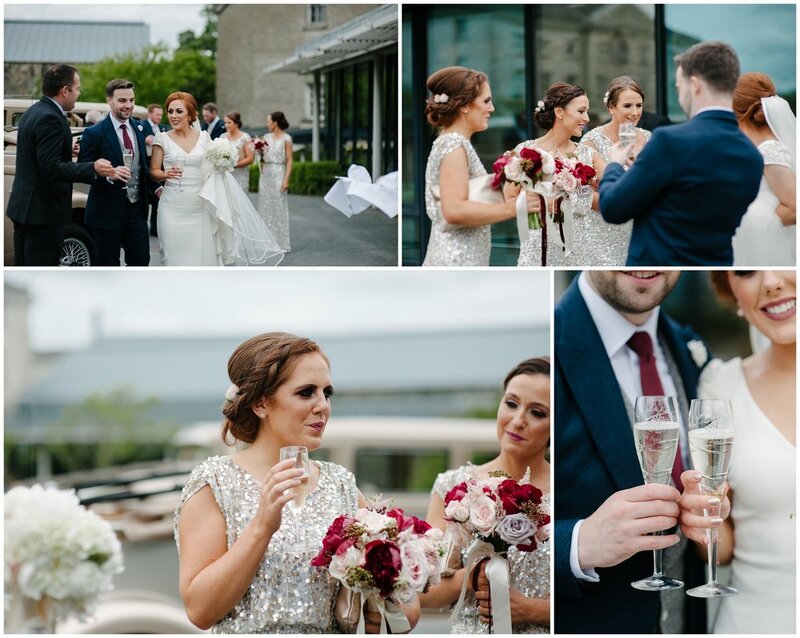 Everything about their day was perfect with so many little details to compliment their theme. 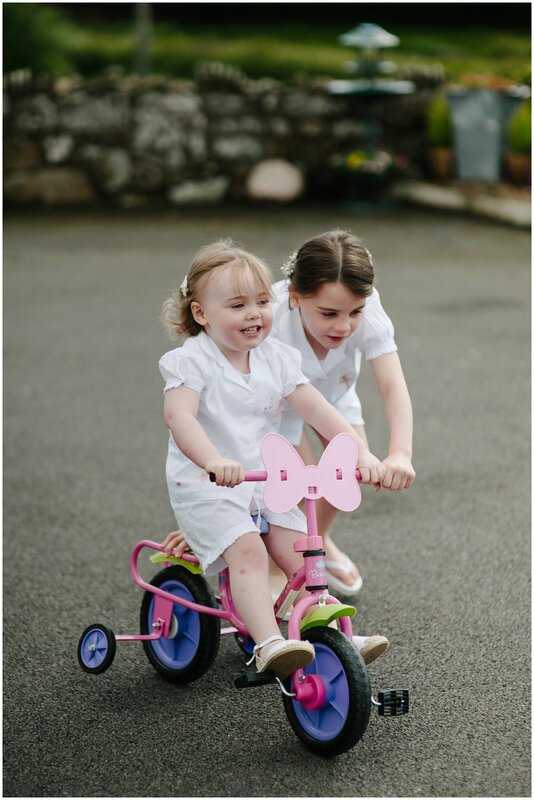 You may have already seen a previous Facebook post but watch this space as I believe they will fast become trend setters. 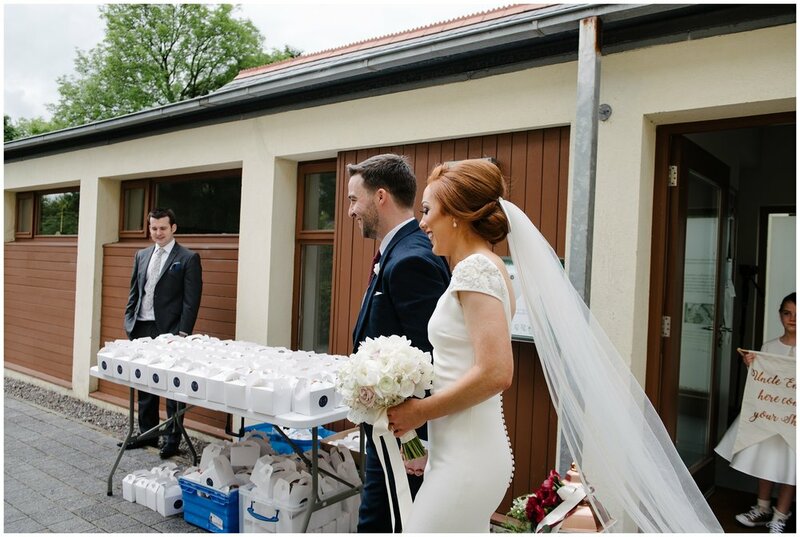 Guests were treated to a little, personalised snack box containing a drink, bar, packet of Tayto along with bread and butter to make a crisp sarnie. 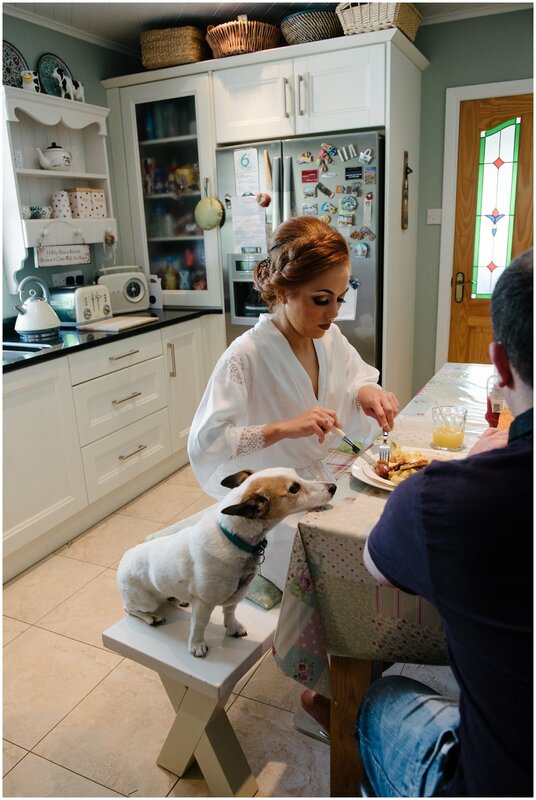 This was a big hit with the guests, who doesn't like a crisp sarnie! 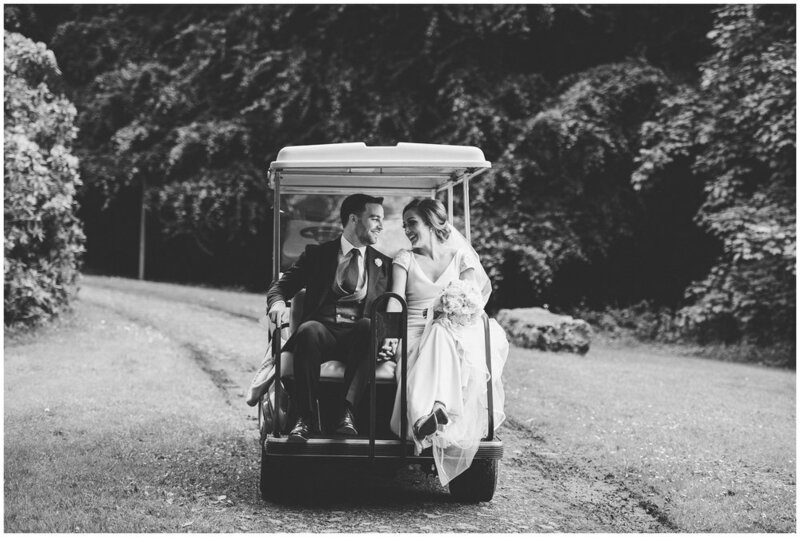 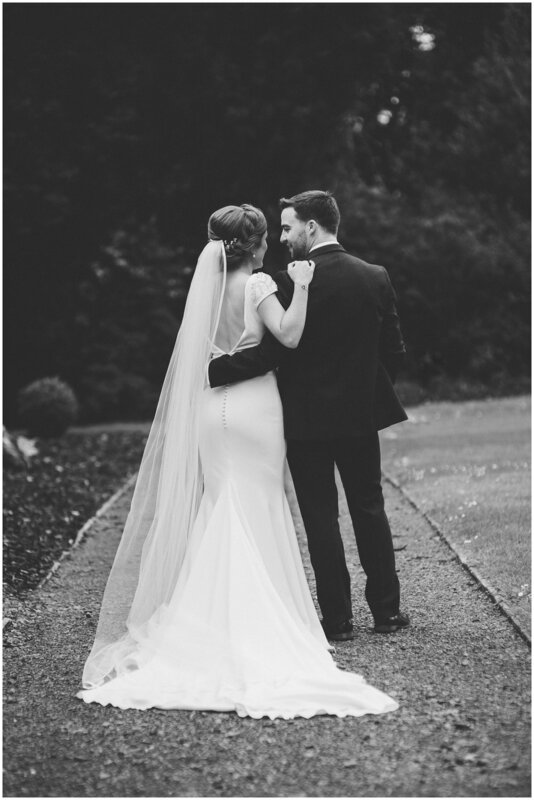 Their wedding reception was held in the stunning Farnham Estate in Cavan. 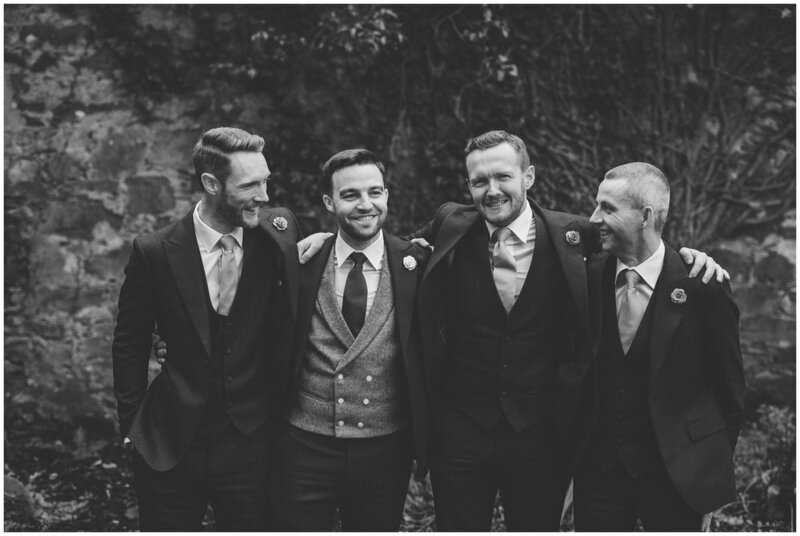 Thanks to my second shooter Sharon who looked after Emmet and his groomsmen along with lots of extra candid moments. 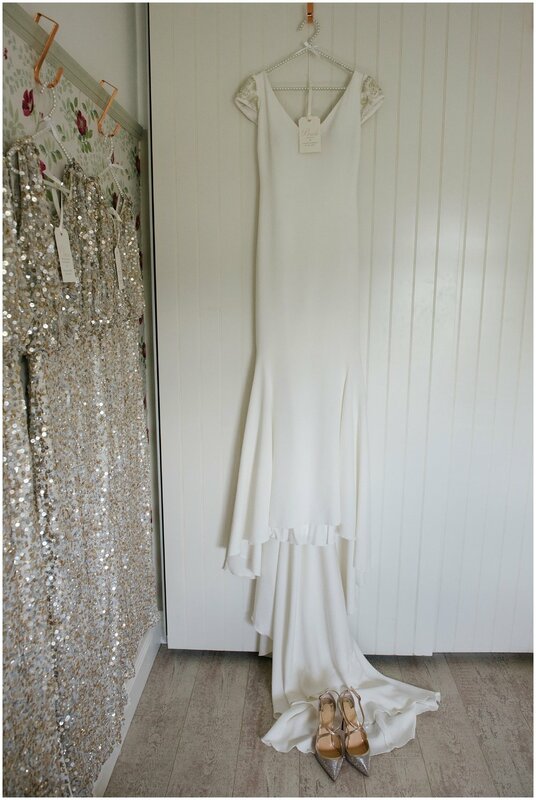 Wedding stylist/props: SBD Events providing chairs, backdrop, uplighters and tall lanterns for main reception room.